In episode four of “New Hue, New You,” —a YouTube video series that revolves around Redken Artists providing makeovers to lucky Redken clients to build confidence and positively change their lives—we meet Izzy. As a creative illustrator, Izzy wants to bring some creative expression to her appearance before graduating college with a haircolor transformation. You just landed your dream job. You’re moving to a new city. You just started dating someone very special. When a big change is happening in your life, a makeover can help you feel more confident about handling what lies ahead. Because when you look good, you can’t help but feel good—and there’s nothing like a trendy haircut, or a new bold fantasy haircolor to make you feel like a better version of yourself. 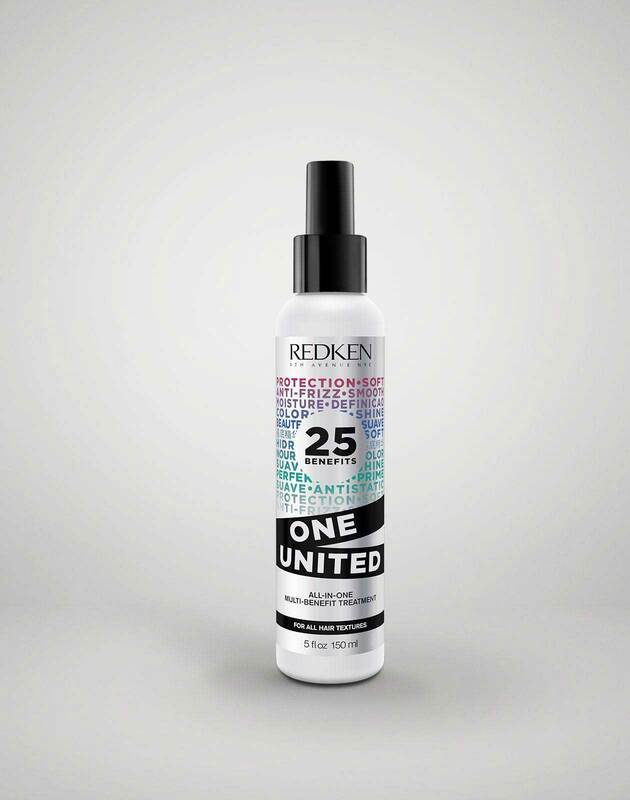 That’s where Redken comes in! Hair Challenge: Izzy has been throwing her creativity into her illustrative work for years, but hasn't made the jump to add some vibrancy to her long, black hair. With her impending college graduation and transition into adulthood, Izzy is ready for a bright, fantasy haircolor change inspired by the anime characters she loves! The goal: Put Izzy in the hands of Redken professionals to give her a fresh new haircolor that showcases her illustrative talent. Ready for her haircolor makeover, Izzy was in good hands with Redken Artist Lauren Hagen. “Being a professional colorist, it’s not just about putting color on someone’s hair – it’s about the whole picture and being able to compliment or highlight their best features, and you can’t recreate that at home,” says Redken Artist Lauren Hagen. To create that warm, rich sunset haircolor and compliment Izzy’s skin tone, Lauren used Redken’s City Beats shades. The end result? A fiery, red hair transformation that turns heads! Ready to take a risk and give yourself a haircolor transformation like Izzy did? Check out Salon Finder to locate your nearest Redken salon to schedule an appointment. Coloring your hair for the first time is a big step, which is why it’s always best to put yourself in the hands of a salon professional. As Izzy mentions in the video, only a salon pro can give you the look that will best suit your lifestyle, features, and personality. If you enjoyed watching Izzy's transformation, show some love by liking the video, and don’t forget to subscribe to the Redken YouTube channel to catch even more episodes from the New Hue, New You series!